LGB How Do Giraffes Take Naps? 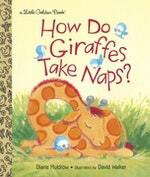 It’s naptime in the animal kingdom, and everyone from puppies to giraffes is curling up to get some rest. Whether it’s snoozing under the sea or nesting high in the trees, little ones will enjoy learning about the various ways their favorite animals get their sleep. From the New York Times bestselling author Diane Muldrow (Everything I Need to Know series) and beloved illustrator David Walker (Bears on Chairs). 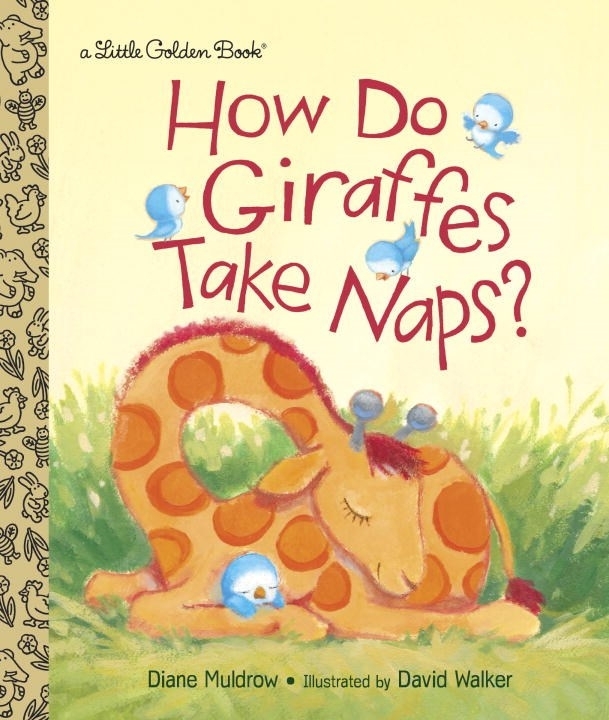 Love LGB How Do Giraffes Take Naps?? Subscribe to Read More to find out about similar books.